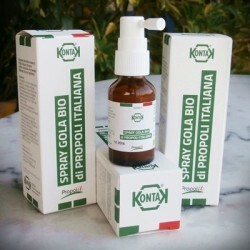 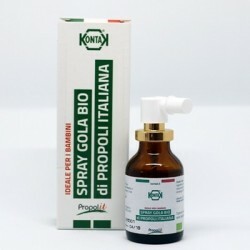 Protect nasal passages, throat, mouth and gums with the anti-inflammatory, antibacterial therapeutic action of Propolis! 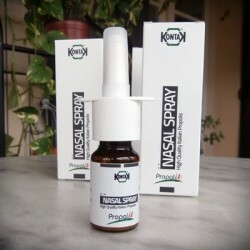 Nasal & Throat Sprays There are 10 products. 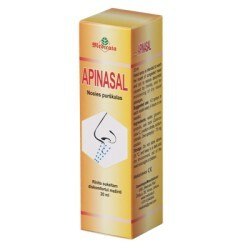 ApiNasal spray is intended to wash congested nostrils and sinuses, as well as reduce discomfort caused by rhinitis. 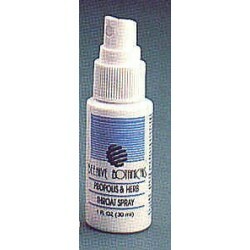 It's also effecting in moistening dry nasal passages. 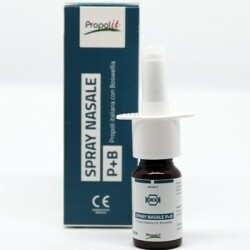 Get the best blend of Api-Phytotherapy with our Purifying Organic Propolis, Herbal Nasal Spray. 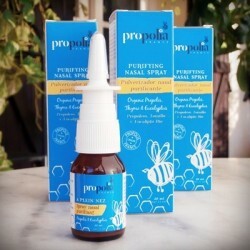 Using the antimicrobial properties of propolis to help fight bacterial infections & soothe nasal passages, the purifying blend of essential oils helps to cleanse the sinuses.